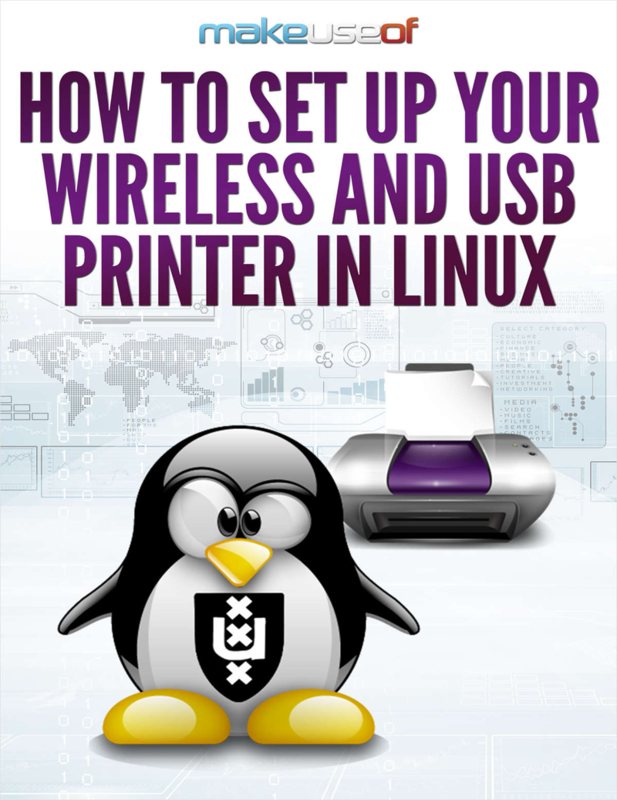 Under ideal circumstances, printing on Linux will just work. This is true whether you’re using a USB cable or connecting over a network. Depending on what printer you own, your experience may not go so smoothly. Fortunately, this guide will help you work out the kinks. Discover the importance of passion to be happy and successful in life. Hydrocarbon Processing is the leading magazine providing detailed information to technical and management personnel in petroleum refining, gas processing, petrochemical/chemical and engineering/construction companies throughout the world. Learn the fundamentals of PowerShell to build reusable scripts and functions to automate administrative tasks with Windows.